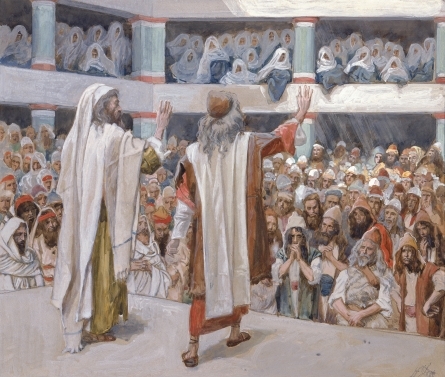 A few years ago, the Biblical Preaching blog asked the question, “Are you a Prophet or Priest? 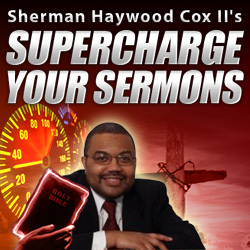 In some ways the author is simply asking are you a complete preacher or an abridged version of what a preacher should be? There are some preachers who only preach in the pastoral (priestly) mode. These preachers only talk about God’s care for the weak. They only talk about God helping those who have their back against the wall to just hold on “just a little while longer.” They comfort the people. They are always talking about God’s love for sinners. All of this is true and should be taught, but, from these preachers, you hear little of the ethical responsibilities of those who follow the Most High God. You don’t hear about how then should we live. In addition, we lose a focus on the need of a savior to change and save us. Then there are the “prophetic” preachers. The prophet speaks truth to power. They are preaching about the racism of the day. They are preaching about presidential incompetence. They are preaching about about individual sin and the need for reformation. They are ready and willing to stand up like Nathan to the Davids of our day and say, “Thou Art The Man! !” But they can fall into the trap of missing the pastoral as well as the key component that it is the Good News of God that sets us free and empowers us to live the life of a God changed person. What is needed is the Gospel Prophet-Priest or the Gospel Pastoral-Prophet. Those who place the Gospel of Jesus Christ at the base and give attention to both the pastoral and the prophetic dimensions. Those who preach the Gospel, but also remind us of the ethical demands of those who are now saved by the most high God. Those who preach the Gospel and give attention to the tender care that God has for God’s own. Those who know how to comfort the afflicted and yet also know how to afflict the comfortable. It is easy to fall into the trap of doing one or the other. 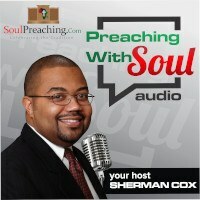 But powerful preachers of God will preach Gospel and allow that Gospel to inform their prophetic and pastoral preaching.